Sturdy steel tube frame. Upholstered seat and back. Handhold for easy movement. Stackable. 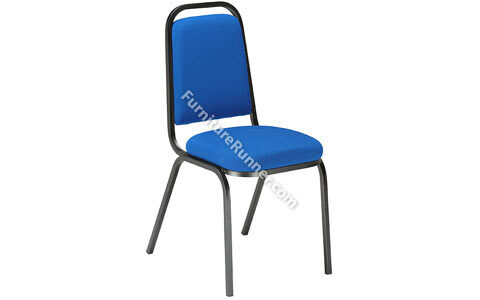 This chair is suitable for use in reception areas, meeting and waiting rooms, as well as temporary seating for events where storage space might be an issue.